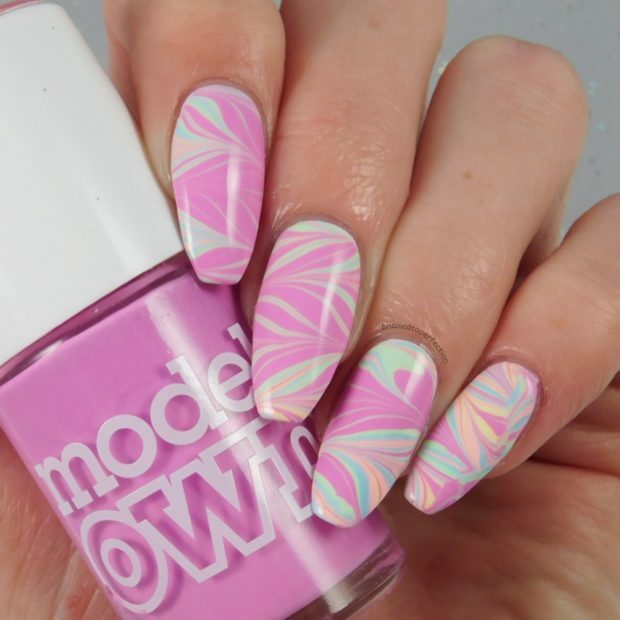 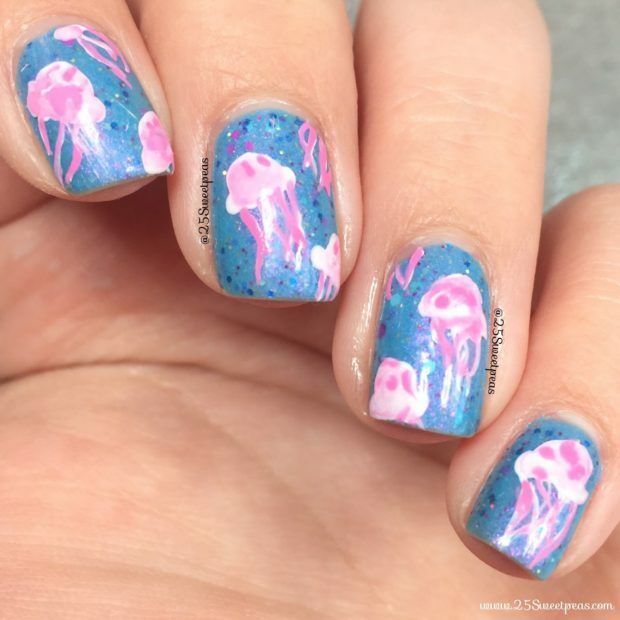 Summer is almost here and we all start creating nail art inspired by Summer. 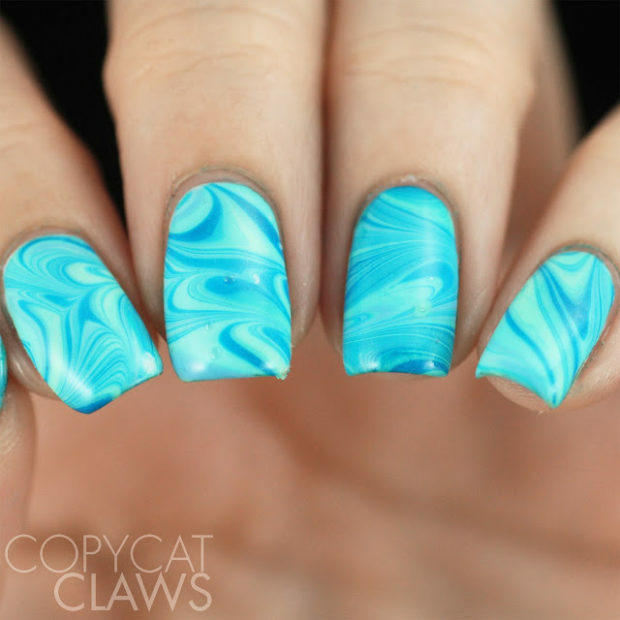 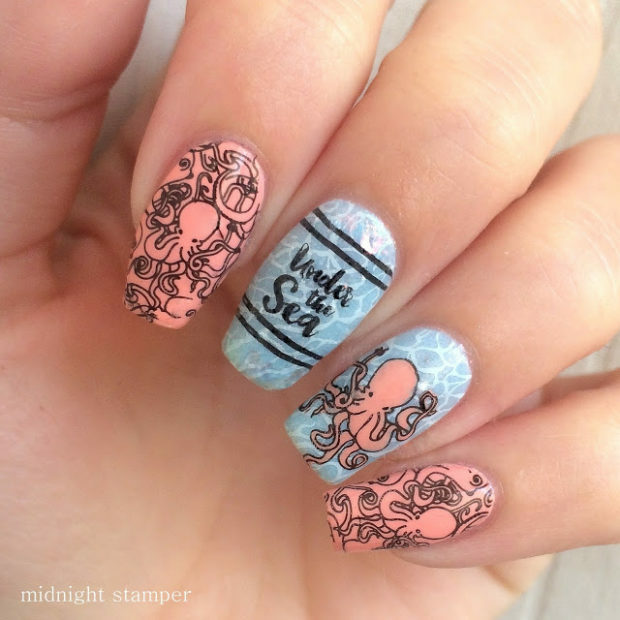 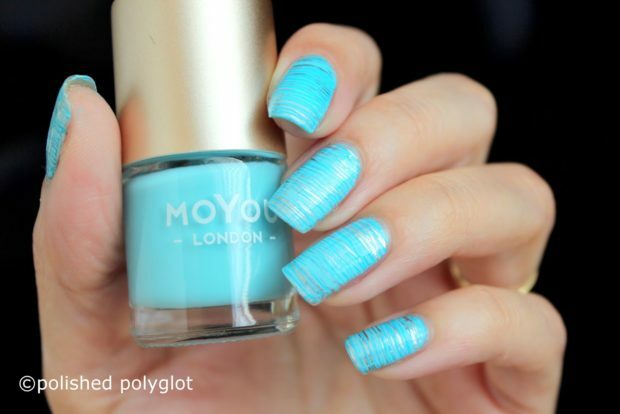 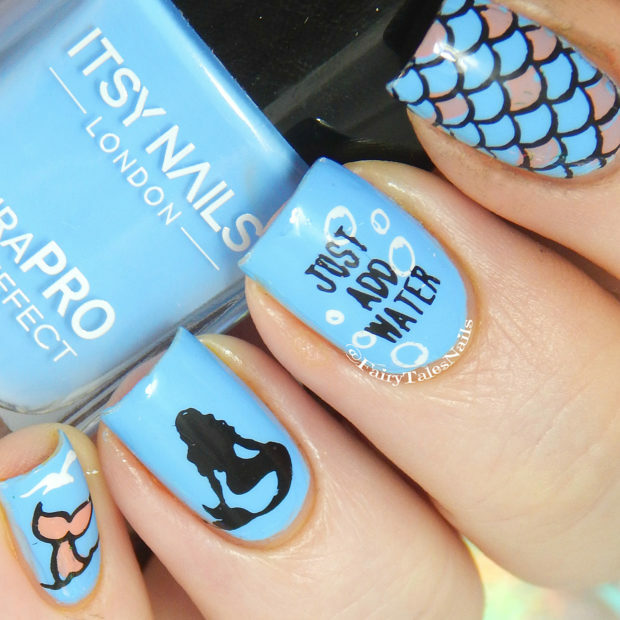 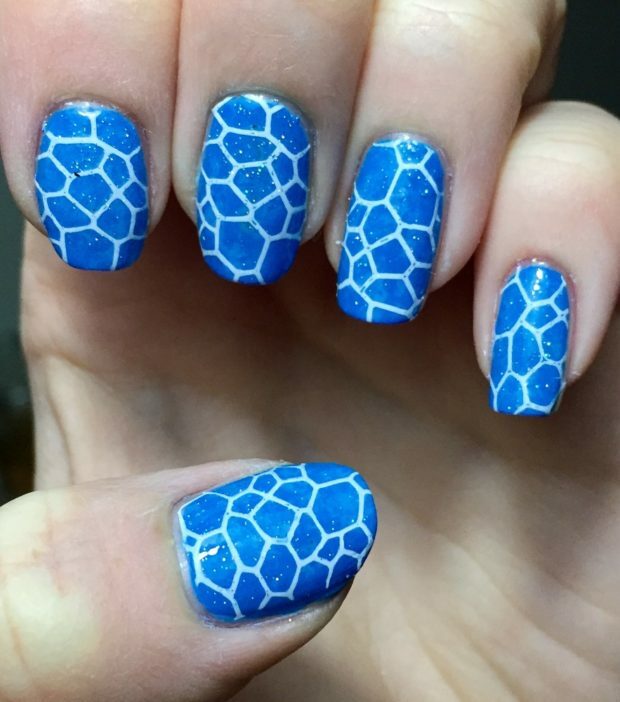 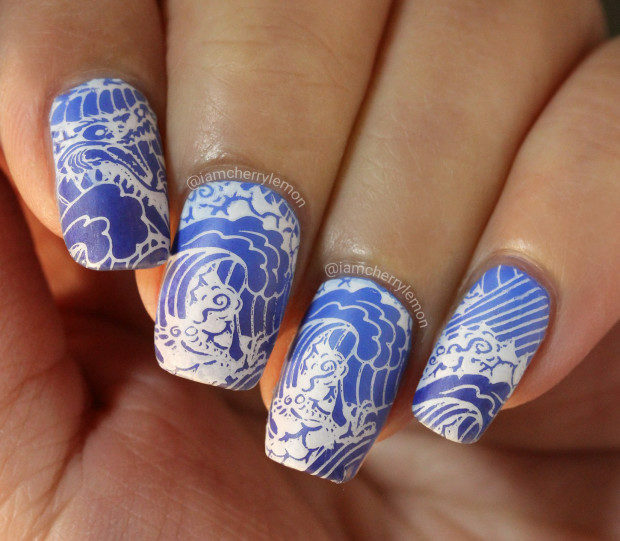 There are so many things that you can use like inspiration for perfect Summer nail art, the sea is one of them. 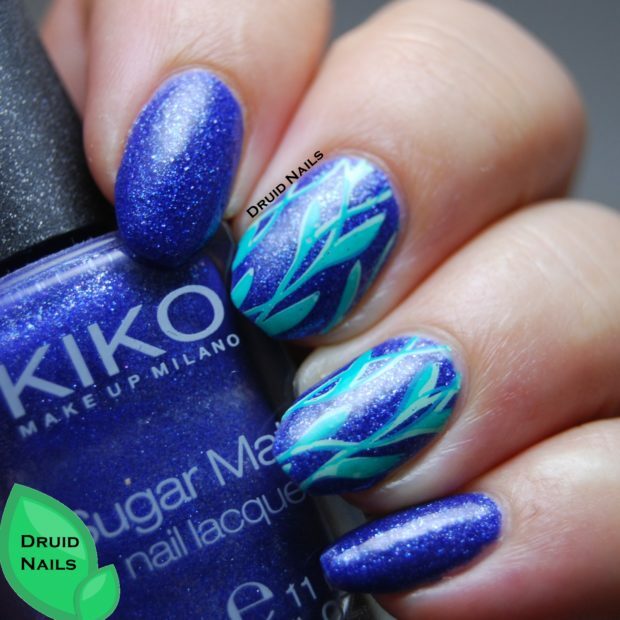 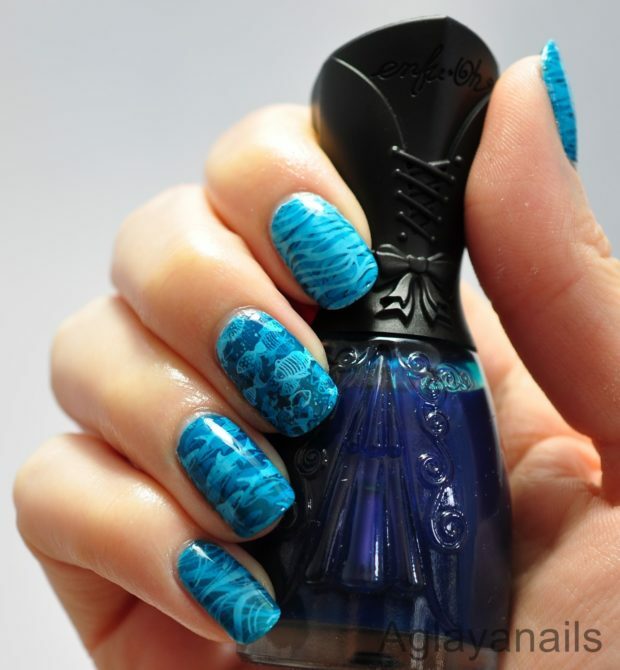 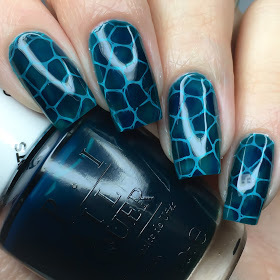 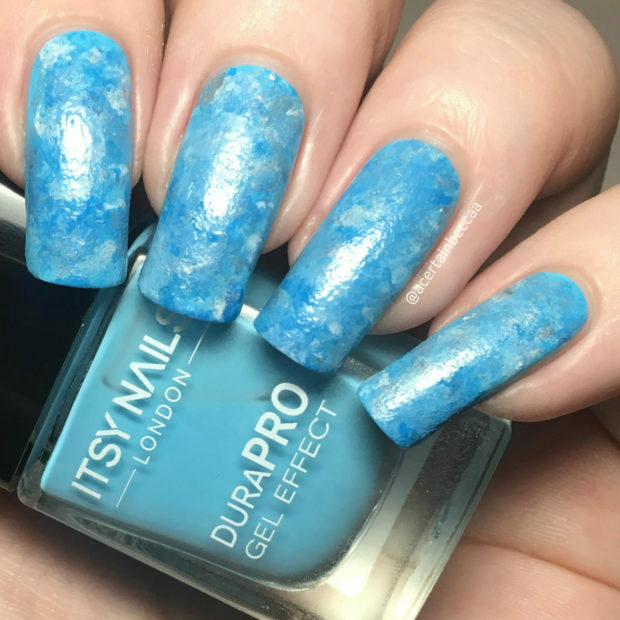 Choose perfect nail polish in blue color and add some creative details in many shades of blue on your nails and you will have beautiful nails inspired by the sea for short time. 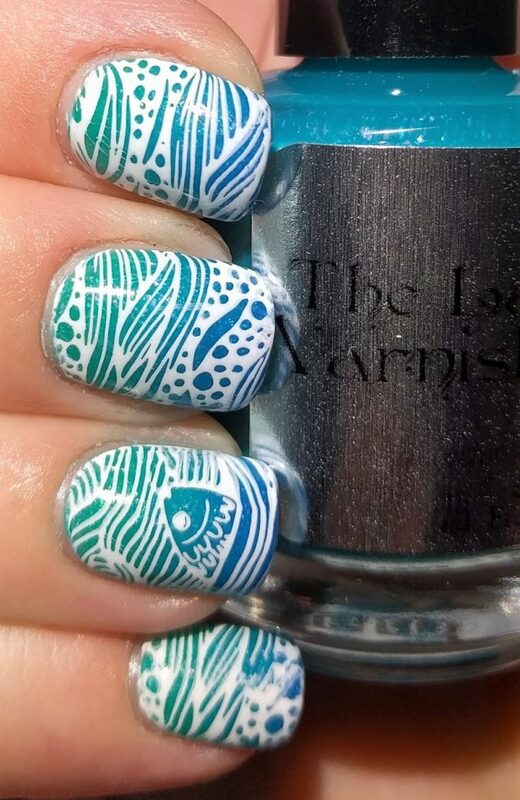 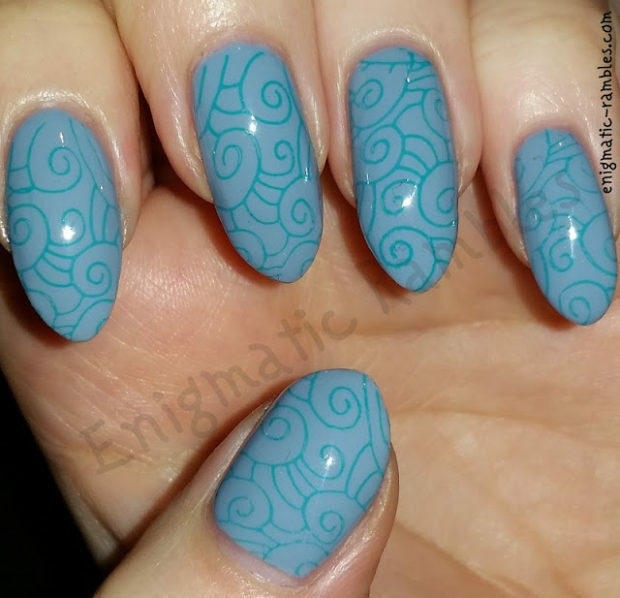 Waves on your nails will make you feel positive and happy and adding details in bright and light colors on your nails that will symbolize the sea world, fishes, sun and the beach will be perfect details for one unique Summer nail art.